OK peeps, it’s time to put your New Year’s Resolution to the test with single Rise by fiery singer-songwriter LAURRHIE BROUNS. As you will hear from the four-minute must listen, the Haitian/Dutch powerhouse puts her rich soulful/modern R&B spin on K-Pop (in which she calls EuroKPop), creating a real sugary and spine tingling sensation. Her K-Pop/Soulful combo hasn’t fallen by the waste side: The 26-year-old performed three times at the huge Arena in Amsterdam for a crowd of 50,000 people at a time and also shared the stage with heavyweights including Emeli Sandé and Bob Marley’s legendary band The Wailers, whilst club touring across Netherlands. 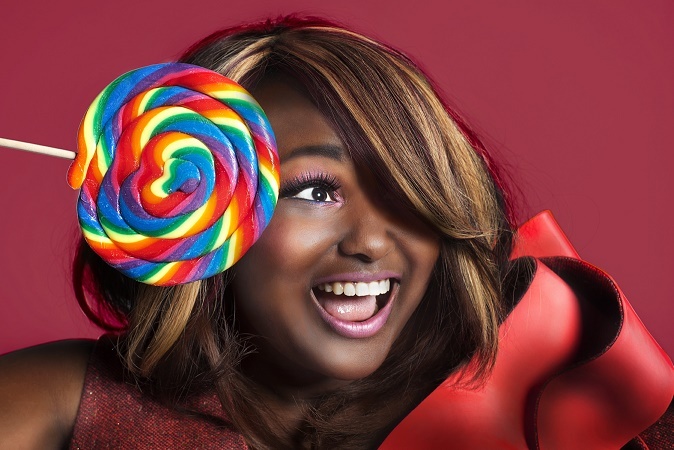 In 2012, the upbeat pop songstress took her talent to new heights and auditioned for The Voice of Holland and instantly became the viewer’s favorite and was dubbed “The discovery” & “The one to watch”. Now that’s all the credentials over with, it’s time to check out Rise. 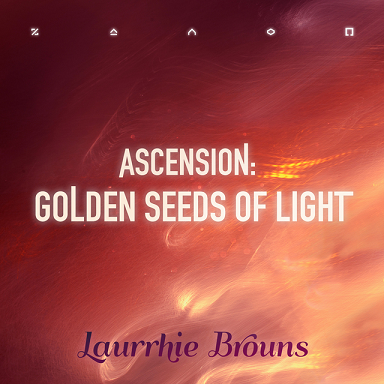 The single is taken from her EP, Ascension: Golden Seeds of Light, released in November on all major music outlets, including iTunes and Spotify.